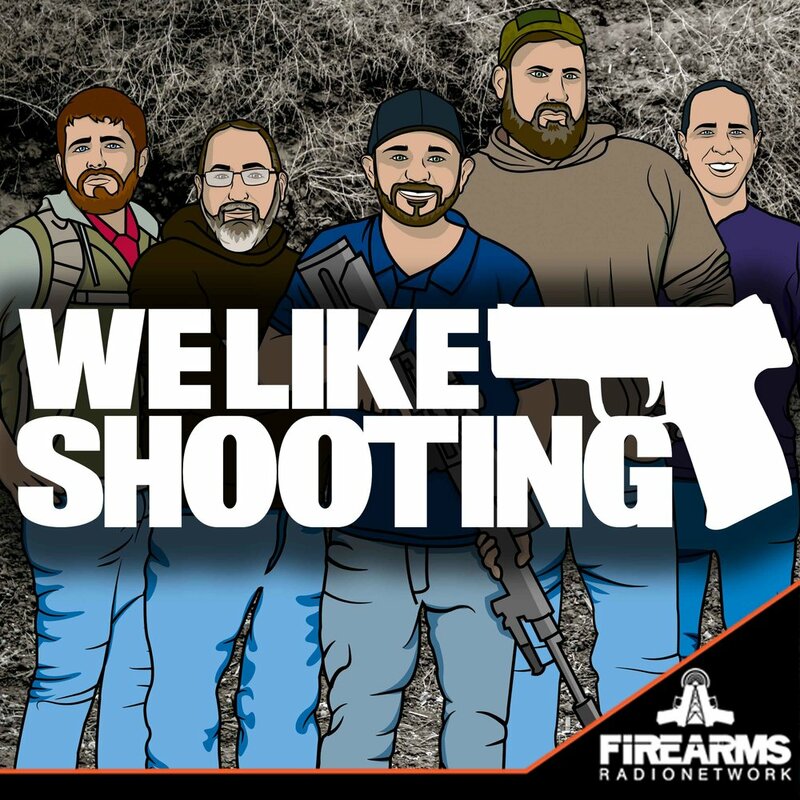 Welcome to the We Like Shooting show, Episode 147 - tonight we’ll talk about Smith & Wesson 642 Pro, sheilltec mag dispenser, rowland 460, tac-con 241 trigger, manticore Arms and more! Our guest tonight is the owner and lead designer at Manticore Arms, a man that told me a story about smurfs that I can never forget, the head Mantawhore, Sven Jonssen! The lovely Lil Chantilly talks about gear and issues for women in the gun world. Pink Pistols - There are now over 45 Pink Pistols chapters nationwide, and more are starting up every day. We are dedicated to the legal, safe, and responsible use of firearms for self-defense of the sexual-minority community. We no longer believe it is the right of those who hate and fear gay, lesbian, bi, trans, or polyamorous persons to use us as targets for their rage. Self-defense is our RIGHT. Washington Times May 26, 2016 - Civil rights groups are firing back at California Lt. Gov. Gavin Newsom after he attacked the NRA for “using” transgender people to push its pro-gun agenda. Mr. Newsom posted a meme by the Coalition for Civil Liberties featuring a woman named Nicki Stallard, asking, “If Gavin Newsom gets this passed, how will transgender women like me be able to protect ourselves?” The meme is in reference to Mr. Newsom’s “Safety for All” initiative to require background checks for ammunition. “What Gavin Newsom said about Nicki is not only laughable, it is ignorant and insulting,” Pink Pistols first speaker Gwen Patton told Guns.com on Monday. “Nicki Stallard has been one of the Pink Pistols’ strongest voices in California for many years. Since the accident that reduced my ability to travel, she has been my eyes, ears, and voice at public gatherings and conventions, to let people know that there are LGBT people who support the Second Amendment and lawfully carry firearms for self-defense. Rhody - S&W 642 Pro Power Port, a revolver for CCW; new or experienced shooters? Savage1r - shielltec magazine of magazines. HBO Katie Couric’d Jim Sullivan. NRA Annual Meetings result in huge crime wave… wait, no, opposite of that. None! Download iTunes and leave us one please!